Nasser Al Maawali holds a bachelor’s degree in international business administration from Salalah College of Applied Sciences and is currently looking to pursue his MBA from Sultan Qaboos University (SQU). He started off his career in 2011 at Polyglot Institute where he worked in the sales department for about one and a half year. 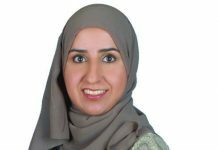 In 2013, he joined Oman Oil Marketing Company (OOMCO) as retail business executive and was later promoted as retail business manager – Batinah South and subsequently as senior retail business manager. 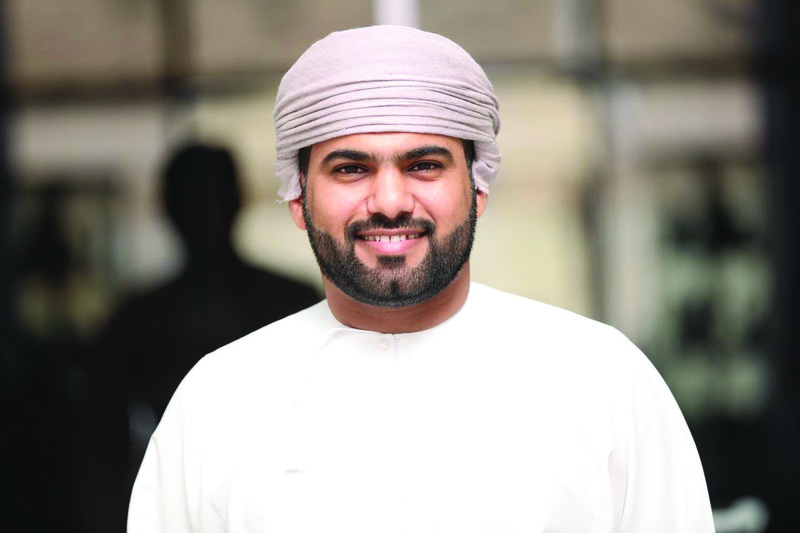 He currently looks after Oman Oil service stations’ operations, sales, collection and development plans. He is also tasked with maintaining the highest level of compliance to OOMCO standards. Nasser is equipped with a team of seven retail business managers allocated over the regions and ably supported by other OOMCO departments. “OOMCO is working extensively on various strategies and initiatives to uplift and create a delightful experience to our customers, and that involves efforts to create a dynamic work environment and enhance the performance level at the company. There is an increased focus on change management to align with the set vision. These all will help me sharpen and develop my personal skills and knowledge exponentially,” he exudes confidence. Nasser says he is fortunate enough to reach the semi-final stage of BizPro Awards 2018 and go through one full-day comprehensive assessment. Earlier he was wondering how BizPro would manage to do accurate and comprehensive assessment of the applicants who hailed from different academic and professional background, had diverse personality traits and personal attributes. But once he went through the assessment, he came to know the efforts that went into the selections process and a wide range of methodologies embedded in the process to come up with a thorough and fair assessment. 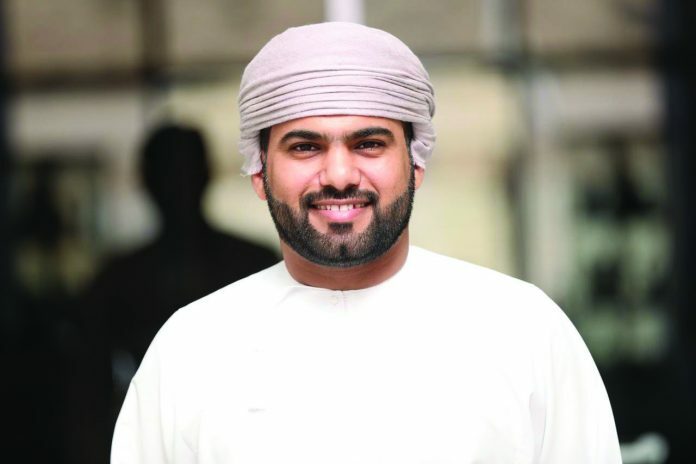 “Indeed, it was a stunning platform to position myself, comparing to other highly skilled Omani professionals working in the private sector in the Sultanate,” he says adding that it helped him to gain a lot, in terms of understanding his strength and capacities. After completing MBA, Nasser is also planning to do a PhD in a related filed. 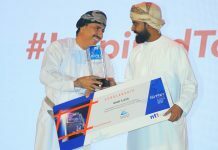 Asked about his career dreams and aspirations, Nassar says, “I am planning to reach the highest possible leadership designation either in OOMCO or any other reputed organisations and contribute to the socioeconomic development of Oman, and I am optimistically working for further growth toward this plan within the next five years. Nasser warns youngsters looking at embarking upon a career against deprecating any job opportunity. He asks them to work patiently to continue to scale new heights in their career and fulfill their dreams, following the footsteps of highly successful people who are at the helm of some of the world’s biggest corporates today.